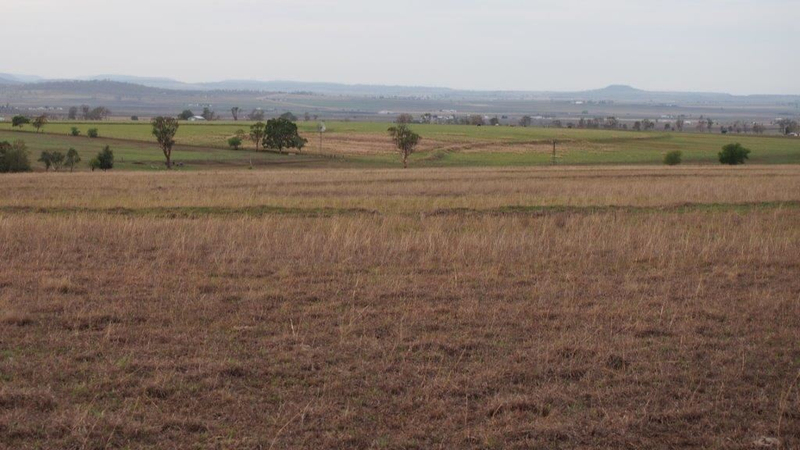 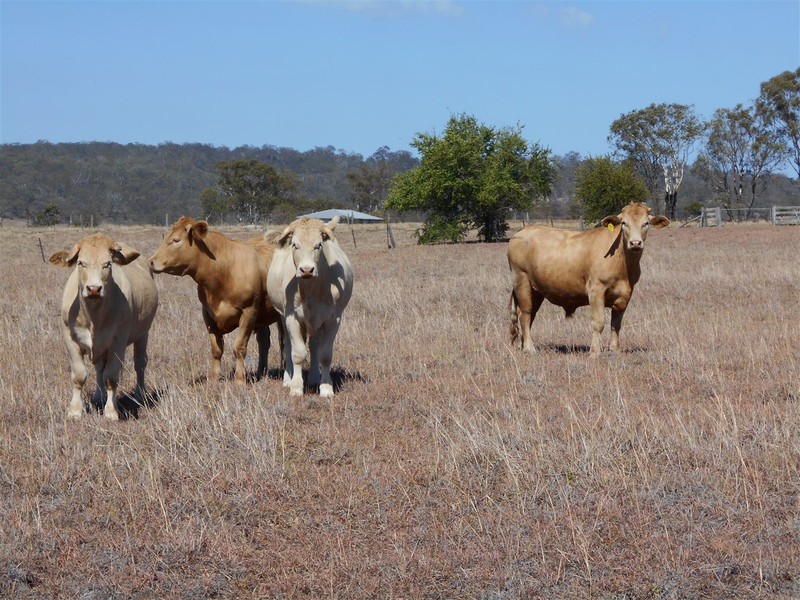 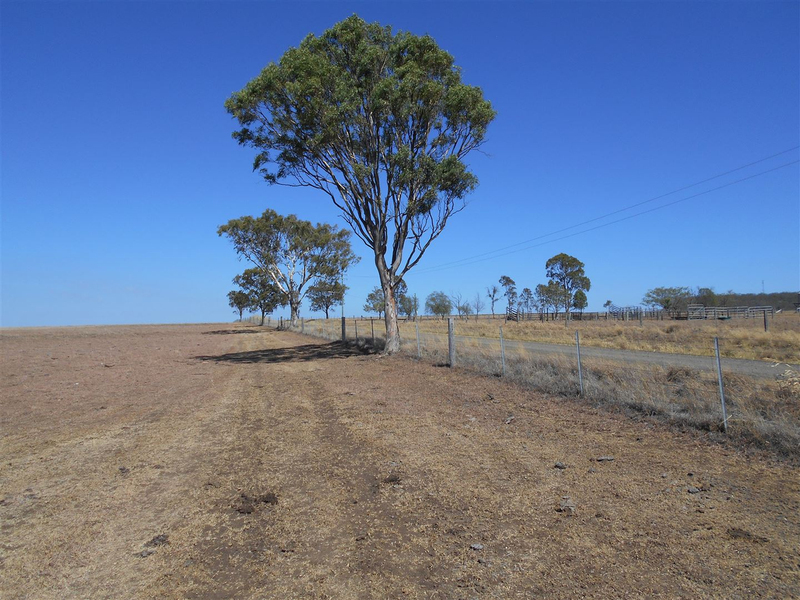 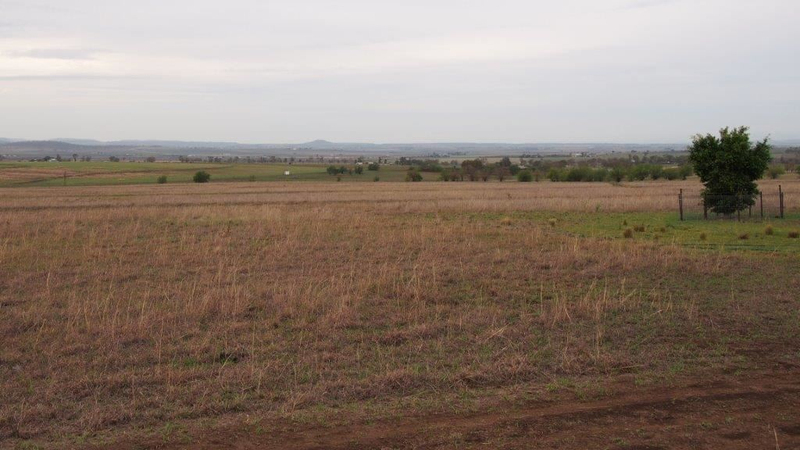 Situated 32km from Toowoomba at 267 Strickland Road, East Greenmount, 2.6km off highway. 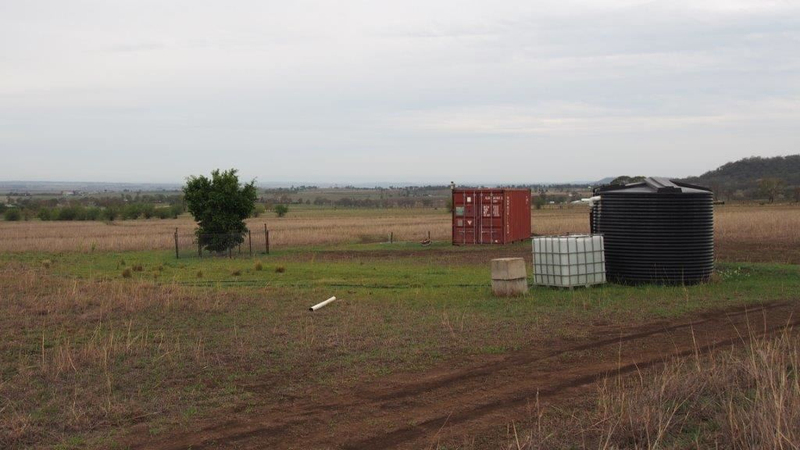 The home site enjoys far reaching views out over the surrounding farm land and the South East rangers and beyond to the golden sunrises. 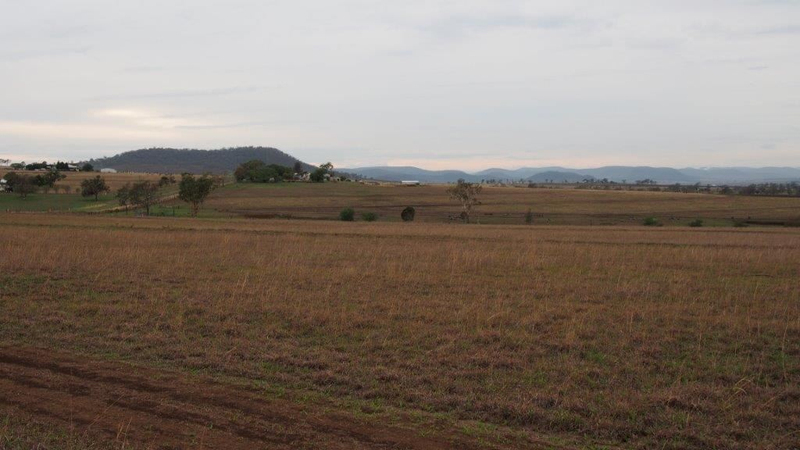 The property is fully contoured were necessary, the pastured grasses are responding well to the recent rain. 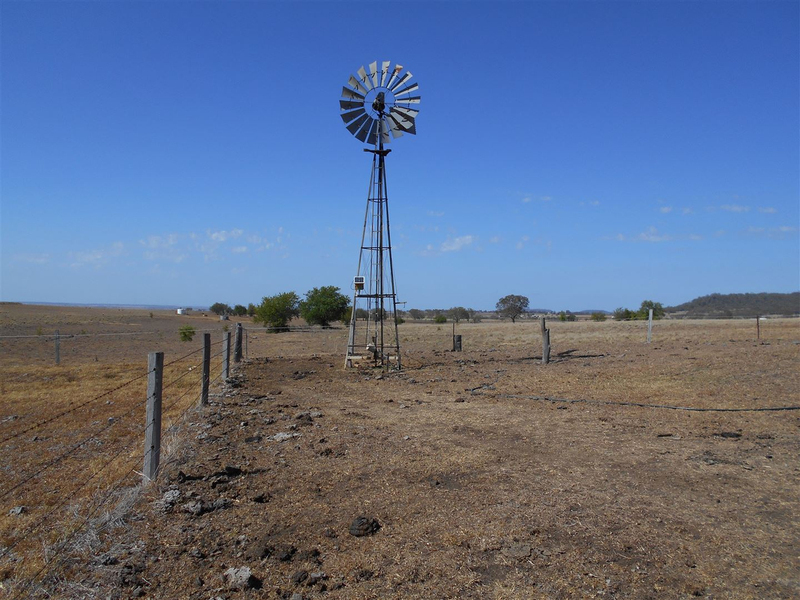 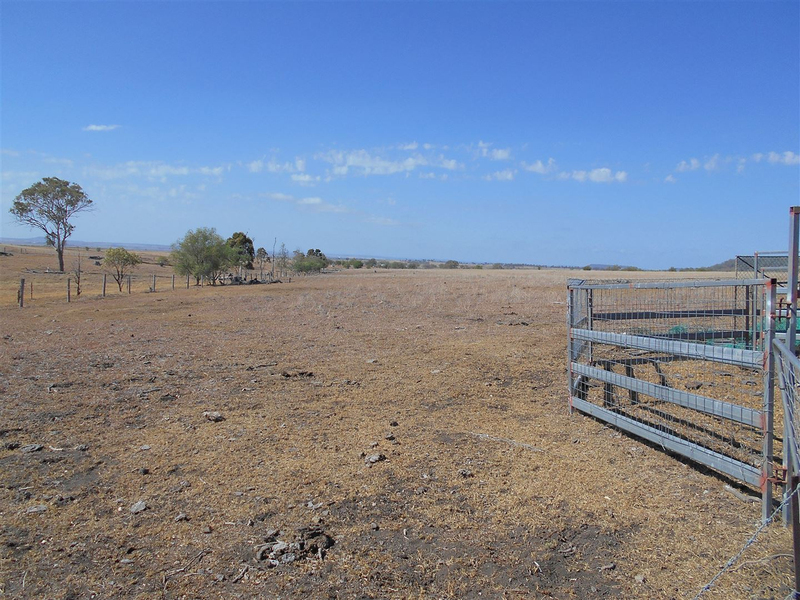 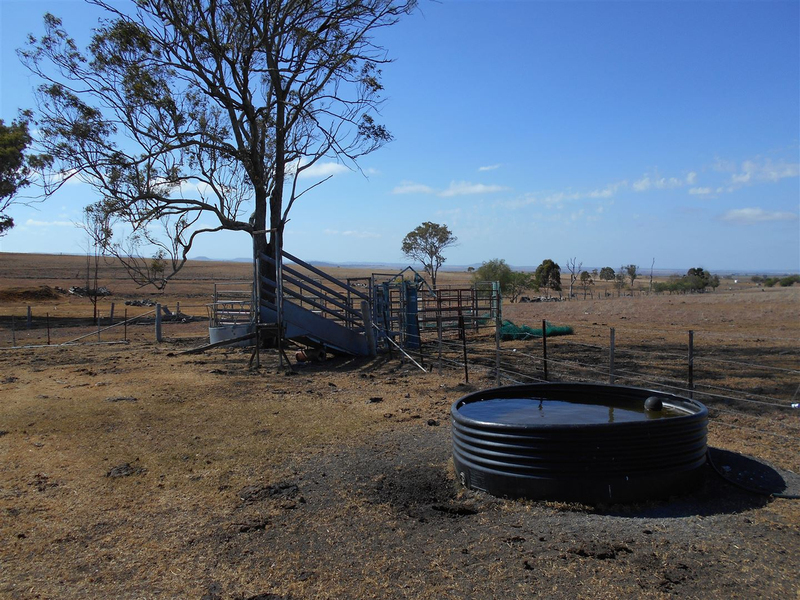 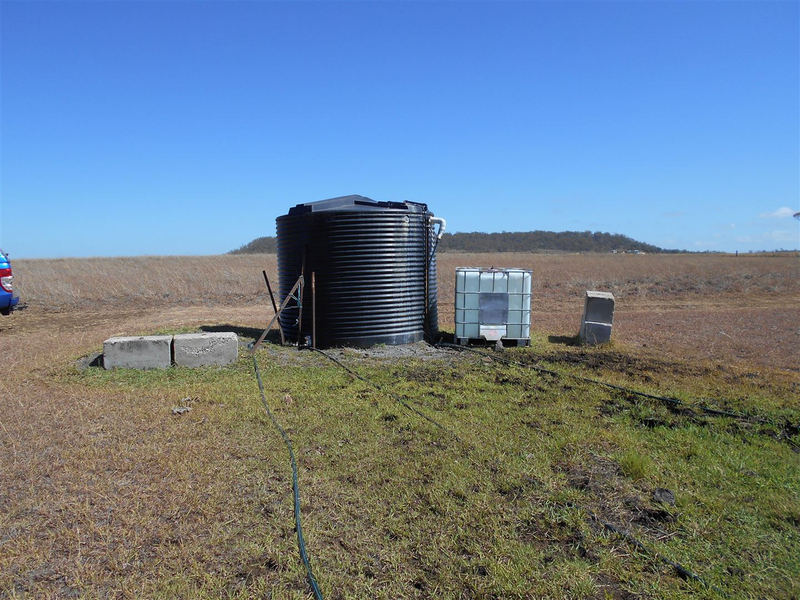 The property is watered by a bore & mill pumping to a head tank & trough at cattle yards, power line at front gate.